Getting a new mattress is always an amazing feeling. It means comfortable nights, better sleep and an even greater back. The problem is, you have to figure out where to dispose of your old mattress. People have now become eco-friendly so gone are the days when you could just dump it in the alley or leave it on the roadside. You’re also hit with the realization that recycling a mattress at home would be difficult since it requires a lot of space and a variety of tools. What then do you do? Here’s how to get rid of a mattress without harming the environment while at it! 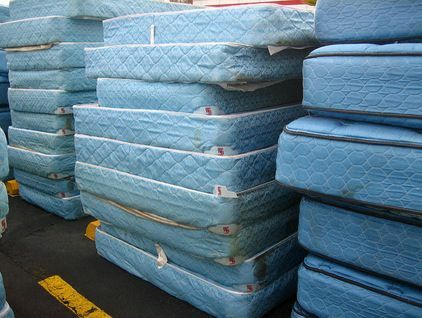 Find a local recycling program that is specialized for stuff like mattresses. Find out if the recycling program in your locality provides bulk waste collection services and if mattresses are part of that service. Since most local councils have also embraced recycling, you should also check with them. Should they not offer such services, they will point you in the right direction. If you are lucky, they might also pick up your used mattress for you. Return it to the manufacturer. The first thing you should do before figuring out what to do with used mattress is checked the manufacturer's terms and conditions and the warranty. Ask if it is possible to get your used mattress hauled away as your new one gets delivered. 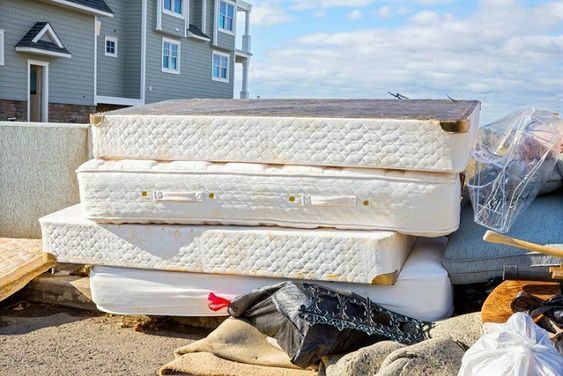 With thousands of mattresses being disposed of daily, manufacturers have taken it upon themselves to recycle the old ones themselves. This is in a bid to reduce environmental waste. You should also find out if they can buy it at a fraction of the original cost. If your used mattress is only slightly used and is in good condition, it is possible to resell it instead of disposing it wrongly. Sites like craigslist would be a perfect place to find a willing buyer and besides, you’d make some extra cash on the side. You could also check with your local charity organization like Goodwill or Salvation Army and find out if they could use an old mattress that is in good condition. Ensure the used mattress complies with the set regulations and is not riddled with bedbugs. Hire a moving and delivery company. Maybe you are disposing of off your old mattress because you are moving. Maybe you found a place to donate the used mattress. Whatever the scenario, it is important to hire a moving company that can help you with the move, junk removal from your house and the delivery of the mattress. This would be a perfect option because they will not only help you move but also help you with the disposal of the old mattress. While at it you could also give them other items that require recycling or disposal. Recycle Old Mattress by Yourself. Mattresses are mostly made of foam, steel springs and sometimes wood. With the necessary tools and space in your home, it is possible to take it apart and recycle these parts yourself or even resell them for scrap. 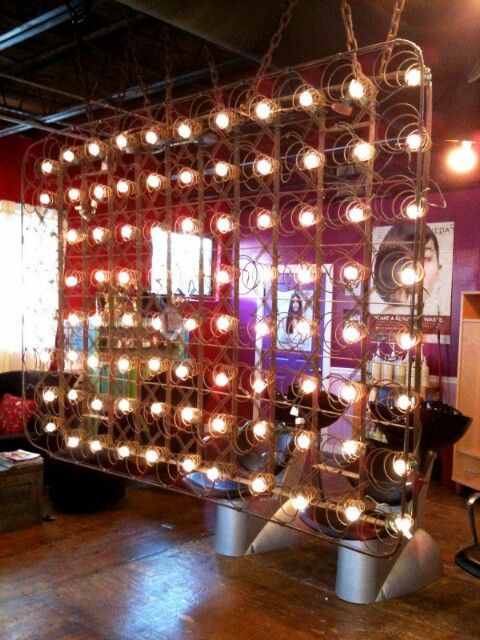 You can use the foam parts for pillows, padding carpets, and even pet beddings while the steel can be sold as scrap. The wooden parts can be used as firewood or shredded for mulch and the small pieces like nails and screws set aside for DIY projects. 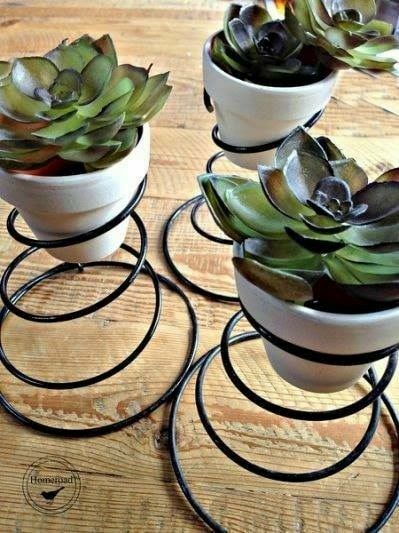 Other options include giving it away to friends or family who just got their own place or using it for your spare room. Avoid dumping it in alleys or overflowing dumpsites as that will only add on to environmental pollution. Wondering How to Dispose of Mattress? It is as simple as the above 5 tips! Before buying the new mattress ensure you already have a viable way of disposing of the old one. The whole point is to get rid of the used mattress in an environmentally friendly manner. You can only do that by donating, recycling, reselling or taking it to specialized recycling programs. Once you have settled on one option, all that’s left is for you to hire a moving and delivery company to take the used mattress the designated place! If space allows it, you could break it apart yourself and recycle it. 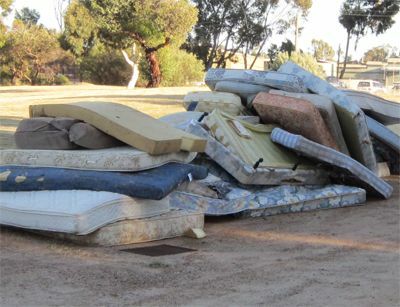 Easymove can help you to haul old mattress away, or with mattress donation drop-off. Once you requested a moving help, Easymove will connect you with local, vetted, professional movers who are ready to help at low cost.